uses only the highest grade materials and components in its production, making sure that it performs to the highest of standards and is both durable and resilient when in use. 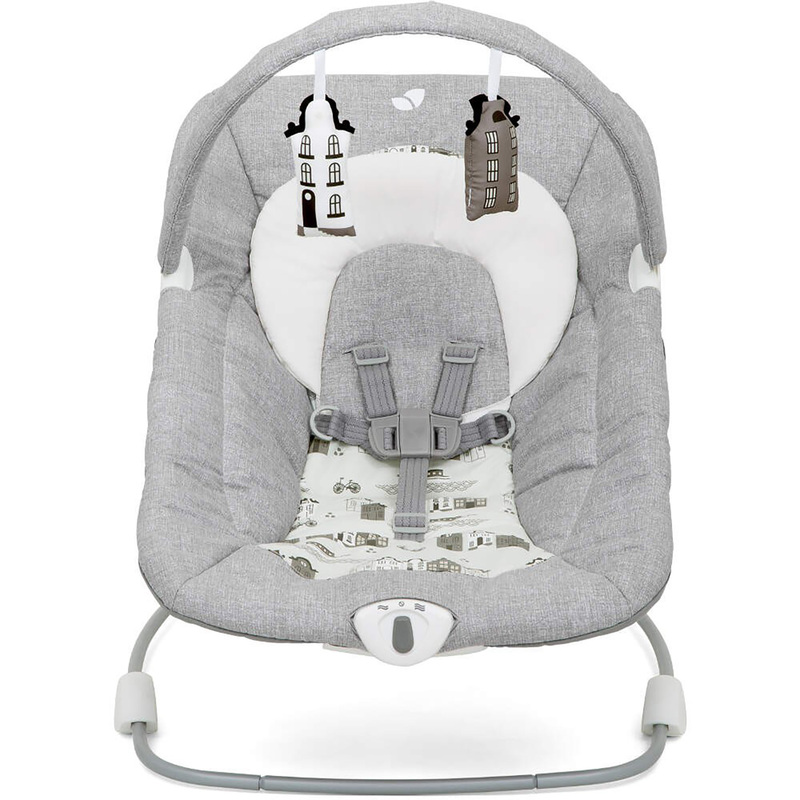 The Wish utilises baby’s natural movements in order for it to bounce, or can be set off with a gentle push. 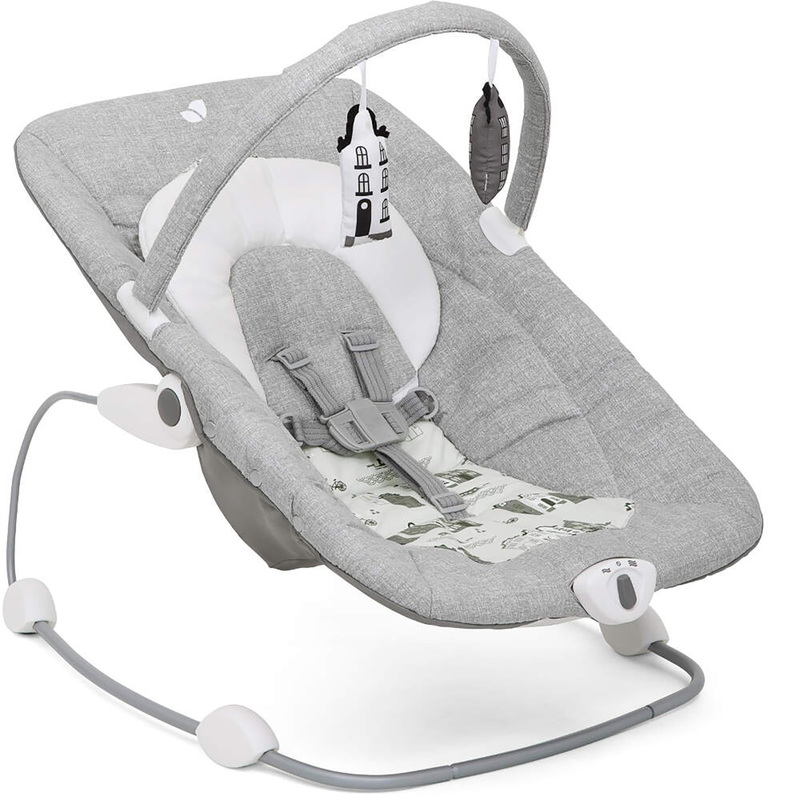 The cocoon-shaped, cradling seat has a 3 position recline and a soothing 2-speed vibration unit which ensures your baby is kept comfortable at all times. Due to it’s light weight and small dimensions, the Wish can also be easily taken with you wherever you may go. 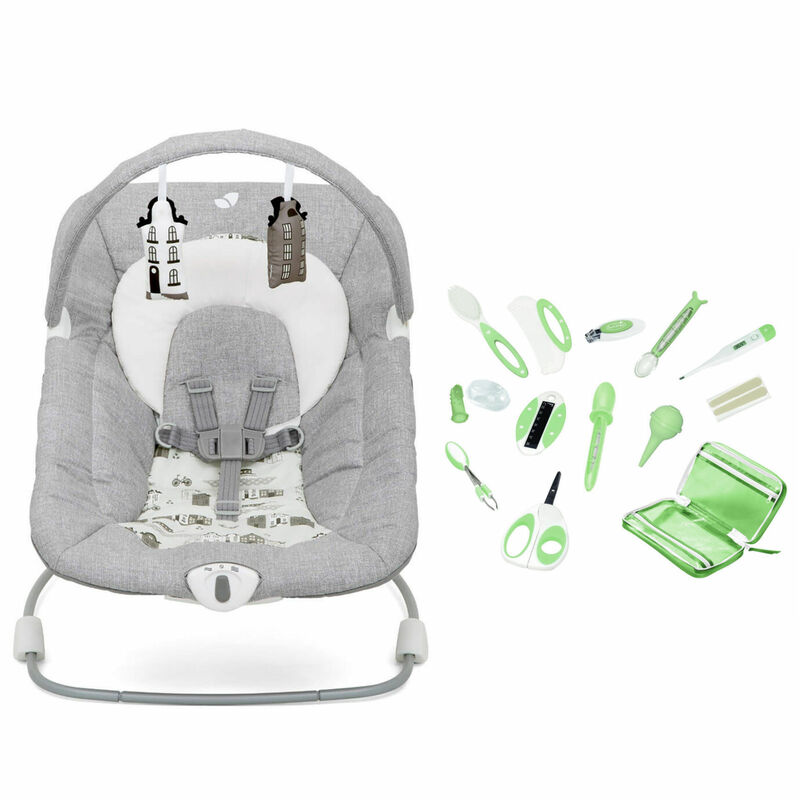 The Deluxe Nursery and Bath Set from Summer Infant provides you with the essential items to help with grooming and maintaining your little ones health. This useful set comes complete with a handy storage pouch enabling you to keep items neatly contained and close at hand. The deluxe kit is great when travelling and equally as useful for using at home,this would make a fantastic gift idea.